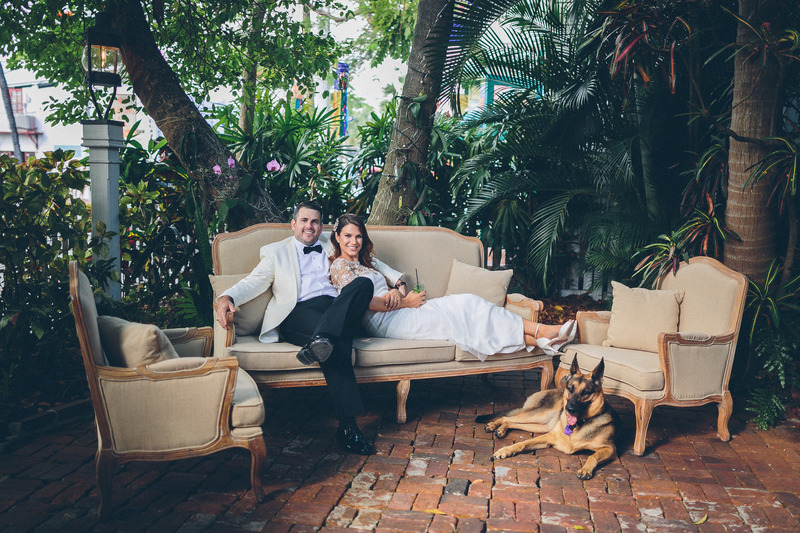 The Florida Keys continuously remain one of the most popular wedding destinations in the U.S. and with good reason. With a plethora of delectable eateries, charming stores, brilliant colors, both above and below the sea, vibrant nightlife, breathtaking panoramas, and an infinite amount of stories, both told and untold, it truly is unparalleled. 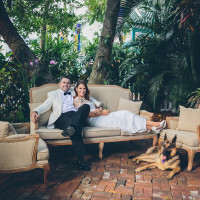 Whether you’re driving over one of its many bridges or swaying lazily in a hammock as the ocean lulls you into a mid-afternoon sleep or taking in one of it’s famous sunsets, there is something magical about the Keys that never grows old, which is why the Florida Keys are one of the best, if not the best place to have your destination wedding. It wasn’t easy but here is a list of the top 5 reasons to have your destination wedding in the Florida Keys. Everything Becomes a Postcard in the Florida Keys! And we mean everything! 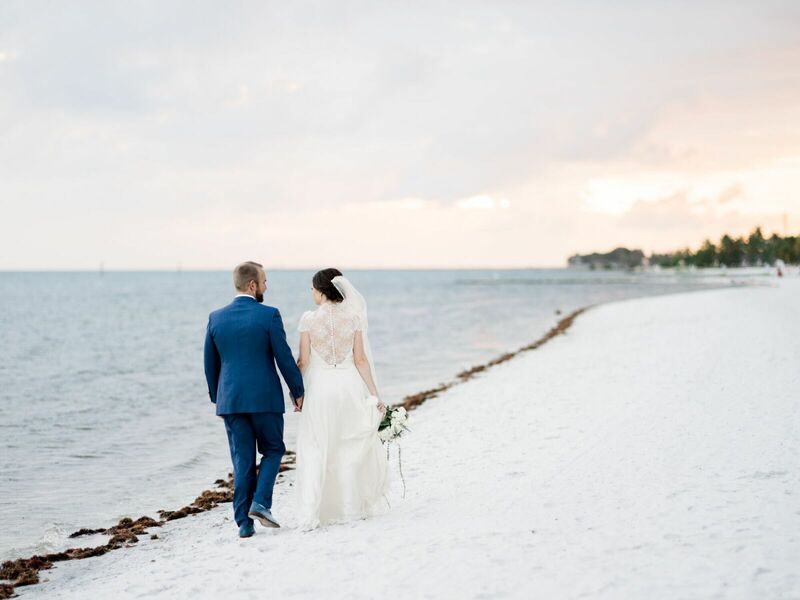 From the Conch Houses of old Key West and the Florida Keys to the flora and fauna native to the area to the picturesque and always memorable sunsets, everything in the Keys is the perfect backdrop to your big day. So don’t fret, your pictures are going to be beautiful. They can’t help but not be! The Florida Keys are hassle free! 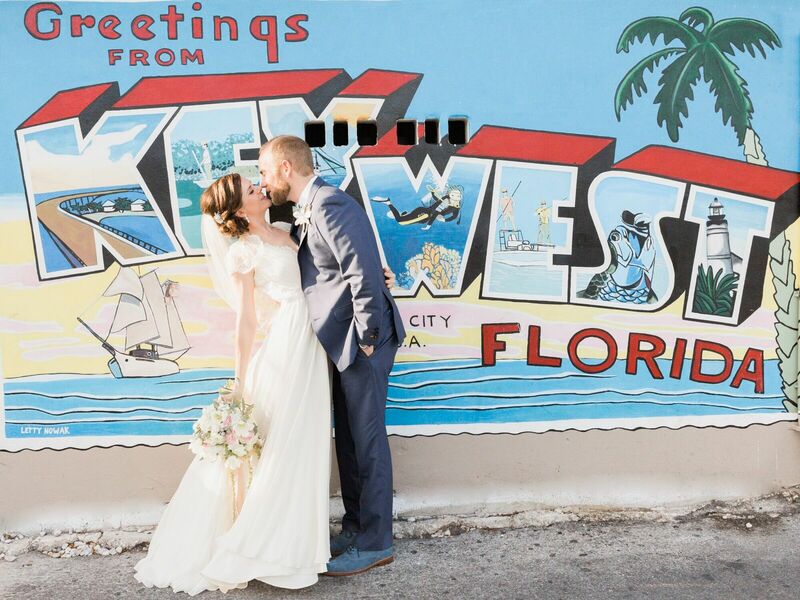 Contrary to some other destination wedding locales, what we love about the Keys is that they’re like being out of the country without all the hassle to get out of the country. No need to ask your guests to get a passport or pay to renew their passport. There’s no need to get a visa. No special shots. No travel bans. All your guests have to do is commit, buy their tickets, and voila, before they know they’re sipping pina coladas poolside while listening to the waves and Jimmy Buffet in the background. The Florida Keys guarantee great destination wedding weather! It’s not called the Sunshine State for nothing. The Florida Keys have an average of 260 sunny days a year so any wedding in the Florida Keys has a 70% chance of falling on a sunny day- pretty good odds. And what makes that number look even better is that if you happen to not be part of the 70%, you’re looking at clouds (not too shabby) and warm weather or rain, which doesn’t seem all that great at first glance, but when looked at within the context of a longstanding wedding tradition of ‘good luck’, a little fun, and possibly epic photographs- WORTH IT! 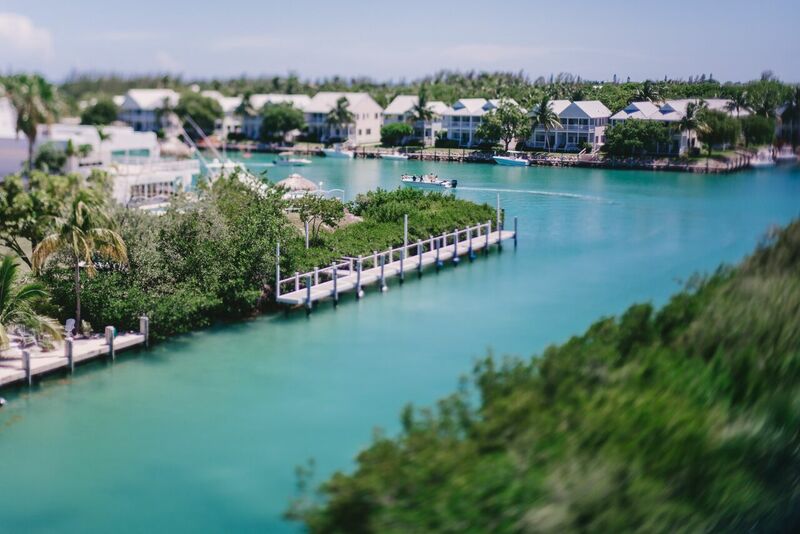 There is a venue for everyone and every wedding in the Keys! 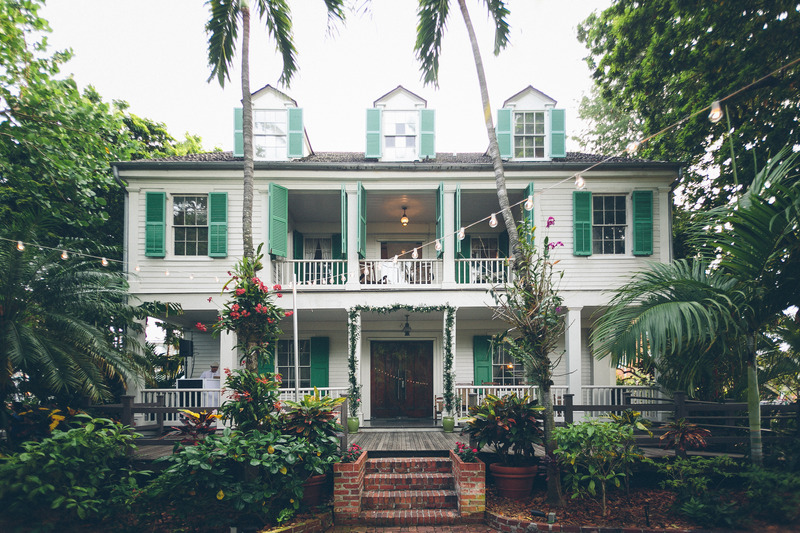 Somewhere along the 43 islands and 138 miles that comprise the Florida Keys you can find the perfect place to exchange your I do’s and celebrate the night away. As rich in diversity each island is, so too are the wedding locales and venue spots from which you can choose. Whether you want to be barefoot on the beach or dressed in black tie attire or somewhere in between, it can be found in the Keys! Whether your theme is rustic chic or multicultural or classic romance or seaside celebration it can be made possible in the Keys! It is all possible in the Keys! 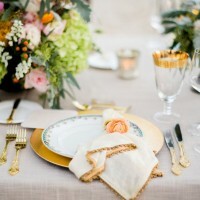 The Florida Keys are a vacation destination wedding for you and your guests! Every wedding requires that some or most of the guests inevitably have to travel, but not all locations will leave your guests feeling like they’ve just gone on vacation. That isn’t the case with the Florida Keys. It doesn’t matter if your guests are traveling from Miami or Seattle or from overseas, they will without a doubt feel like they’re on vacation the moment they step foot in the Florida Keys. We don’t know exactly what it is but there is something in the air in the Keys that makes one want to unplug, lay back, relax, and soak it all in. You can’t ask for anything more! And trust us when we say, your guests will thank you, more than once! 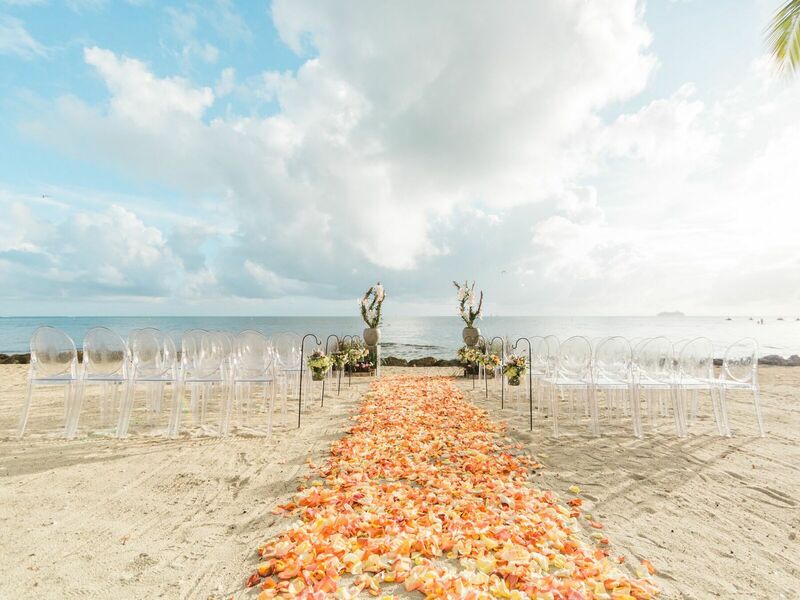 Destination weddings are a once-in-a-lifetime chance to get all those you know and love together in the same place at the same time to celebrate you and your love story. And if this is your once-in-a-lifetime, why not do that with sand between your toes, the ocean breeze, saltwater in your hair, and sunshine in the sky. 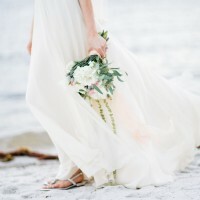 For a truly unforgettable destination wedding look no further than the Florida Keys!